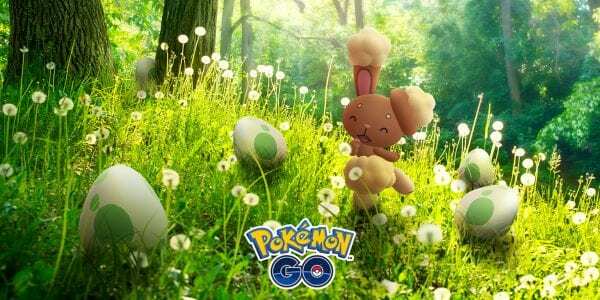 I don't know about you, but I'm personally super excited for this because Buneary is one of my favorite Pokémon. And I love its Shiny form, so this has me pumped! I have a ton of 7 km eggs so RIP me....I'm glad it's an event that doesn't affect normal spawns this time though.